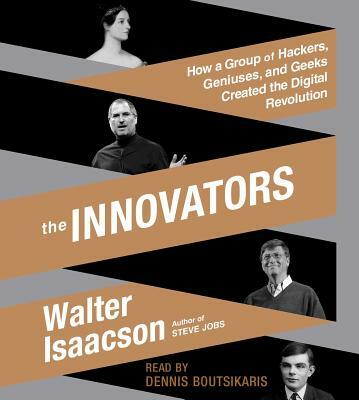 Isaacson has compiled a breathtaking history of technological innovation. It is enlightening how much collaboration by couples and groups shaped modern technology. This is the must have gift for the non-fiction book lovers on your holiday gift list this year.